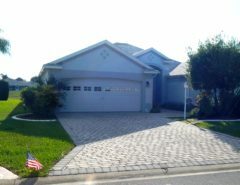 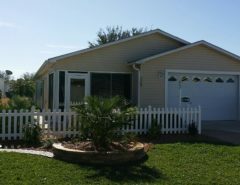 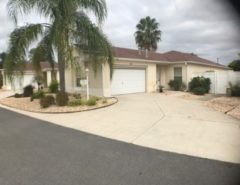 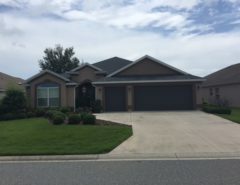 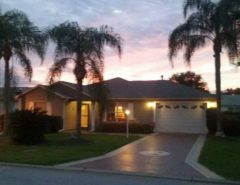 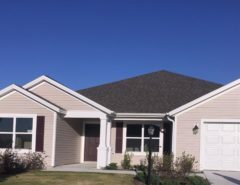 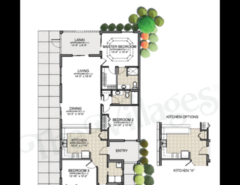 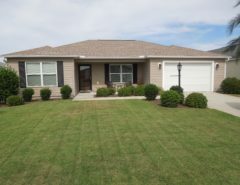 Single person looking for a one-month furnished rental (2 BR) in either May or June 2019 to try out The Villages (as a perspective new resident). 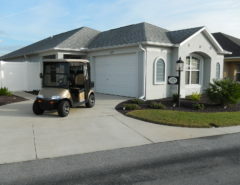 Prefer to be as close to Creekside Village as possible. 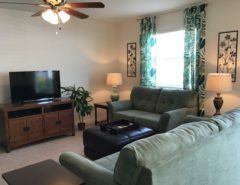 Can either be a paid rental ($2000 or less) or an even exchange with a furnished apartment in either Paris or Aix-en-Provence, France for either May or June 2019. 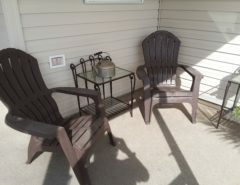 Pictures of these apartments, spec sheet, and references from previous renters happily furnished upon request.